Related Story: What can we learn from Finland’s fix for homelessness? At 68, June Hope has suddenly found herself homeless. Her husband Tony died from cancer four weeks ago. The next day she was forced to pack up their two-bedroom home near Wollongong on the New South Wales coast, as she could not afford the $365-a-week rent without him. Couch surfing among older women has almost doubled over the past four years and there has been a similar rise in those sleeping in cars. “I haven’t grieved yet because I haven’t had time with moving and trying to find another place and moving my stuff out, I can’t sleep,” Mrs Hope said. Everything she owns is now packed away in her sister’s back garden shed. “I had to give all of his stuff away because I had nowhere to put it. That is very distressing to me as it feels like he didn’t exist,” she said. 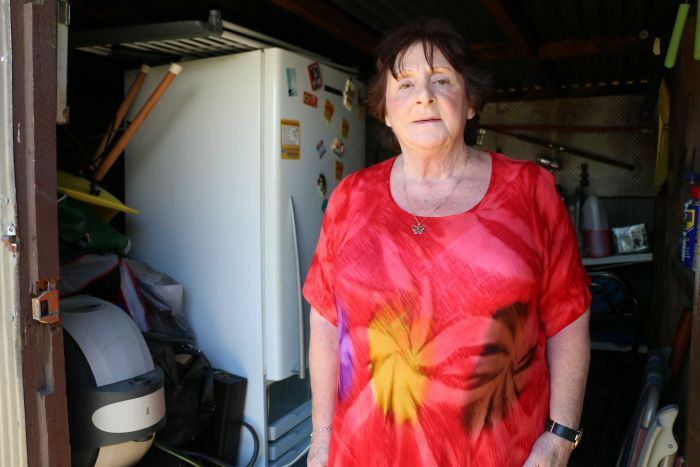 Even before her husband’s death, Mrs Hope said they were struggling to survive in the private rental market and were waiting for priority public housing. However, it was due to Mr Hope’s poor health that the couple were considered a priority for public housing. Now, it is likely Mrs Hope’s situation will be reassessed by the Australian Department of Social Services. In New South Wales, people have to be 80 years old to be automatically considered for priority public housing. 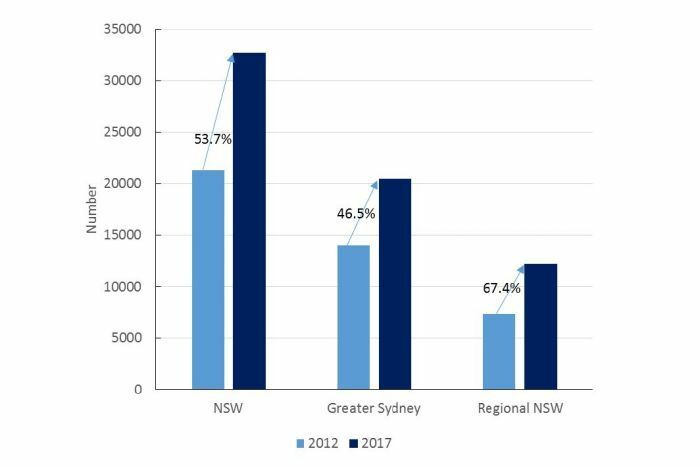 Unpublished data from the Australian Department of Social Services shows 32,000 homes, where people are aged 65 and above and receiving rent assistance, are paying unaffordable rents in NSW. It is a 50 per cent rise in the past five years and includes 9,000 people, 65 and over, who are paying more than half their income on rent. The figures are included in the latest Ageing on the Edge Project report, to be submitted to NSW Social Housing Minister Pru Goward this week. The report’s co-author, Dr Debbie Faulkner, Housing and Aging research fellow from the University of Adelaide, said the scale of the problem posed a significant challenge. “How do we provide better living circumstances for this number of people? Particularly when it’s thought that this situation will only worsen over time,” Dr Faulkner asked. She said while the crisis was amplified in NSW because of the housing market, it was an Australia-wide issue for people aged 65 and over. “In WA, we have about 7,000 households in housing stress, in SA there are about 6,000-7,000, and Victoria it’s about 15,000, so in each state it is considerable,” Dr Faulkner said. Report co-author Jeff Fiedler, from the Housing For the Aged Action Group, said the private rental sector was unsustainable for older people on low incomes. 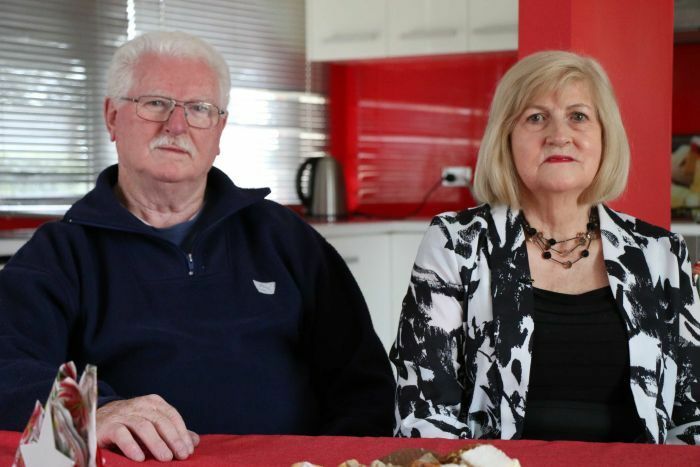 “The Government’s policy direction is to try and encourage people generally to survive in the rental market using commonwealth rent assistance as a subsidy, but we know for older people it just doesn’t work,” he said. “We are seeing people paying 70-90 per cent of their income in rent on the aged pension, and that is quite standard these days. Patricia and Robert Earl are among those just making ends meet. They rent in Ambarvale in Sydney’s outer suburbs. To pay the rent, Ms Earl, 71, works from 4:00pm until midnight at a deli, and drives a two-hour round trip to work four days a week. 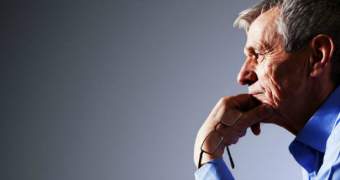 The good, bad and ugly truth about your career after 50 — and what you can do about it. “It’s a struggle to pay the bills, that is why I am still working,” she said. Mr Earl retired nine years ago, after being forced out of a job and being unable to pick up employment elsewhere. 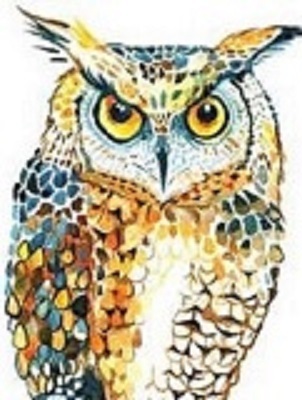 He spent what little superannuation he had on day-to-day living until it was gone. Others are being permanently excluded from the market altogether. Margot Courtney, 61, moved from Sydney to Nambucca Heads two years ago, thinking rent would be cheaper in a regional area. She has not been able to find a place she can afford and now moves around, house-sitting for people. “I can’t get work as I have no permanent base. If I get desperate, I get a motel for a night. If all else fails, I sleep in the car,” she said. Mr Fiedler is calling on the NSW Government to lower the age requirement for automatic priority public housing from 80 to 55, and to fund a specific service to help older people at risk of homelessness. 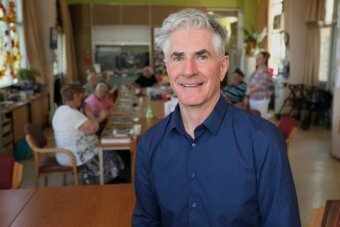 “The availability of services is extremely poor, so in NSW there are 300 homelessness agencies across the state, and not one that is specifically for older people,” he said. A spokeswoman for Ms Goward said older people who were not in immediate need and were on the general waiting list did get priority over younger people. “58 per cent of all public housing tenancies have been allocated to people aged over 55 years of age — that is more than 63,000 households — and the NSW Government also supports people, including older people, to maintain tenancies in the private market,” she said. The NSW Government has invested $1.1 billion in the Social and Affordable Housing Fund and has committed to providing 3,400 new affordable dwellings for older women, and other vulnerable people in housing stress.